Last building plot in this sought after area, with a surface of 1381 m ²; South / South-Western exposure, with the possibility to build a villa of 345m ² with swimming pool and annexes of 170m ²! 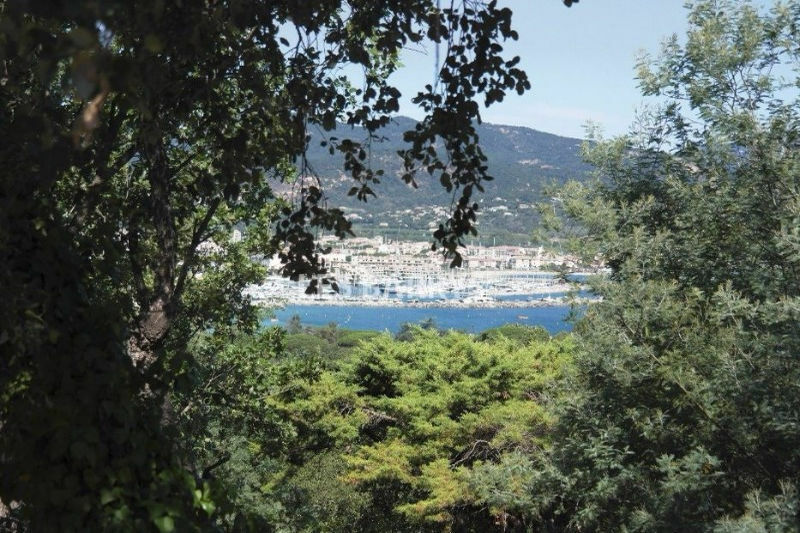 Ideally located 5 minutes from the center of St Tropez, and 2 minutes from the shopping mall. Sea view onto the Port of Grimaud and Cogolin, as well as on the surrounding vineyards.